What is Applied Behaviour Analysis? 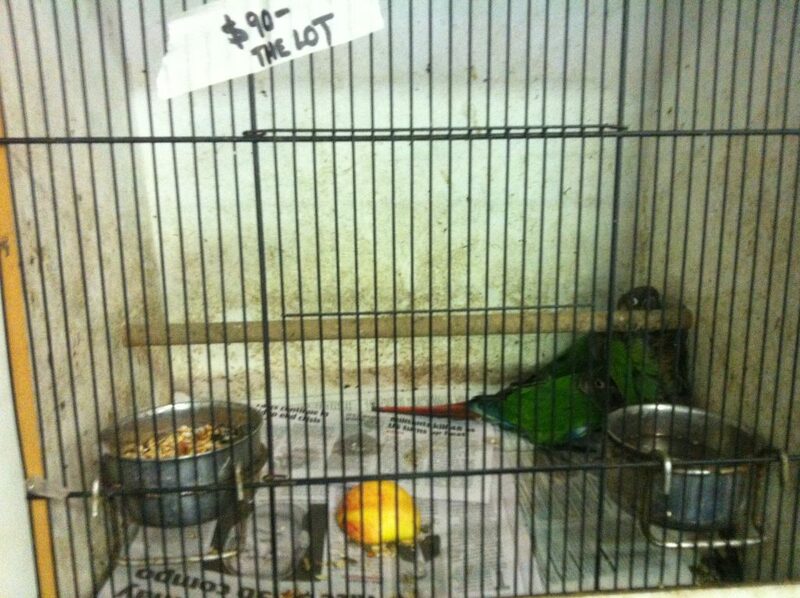 Need to find a Genuine Parrot Rescue Sanctuary? 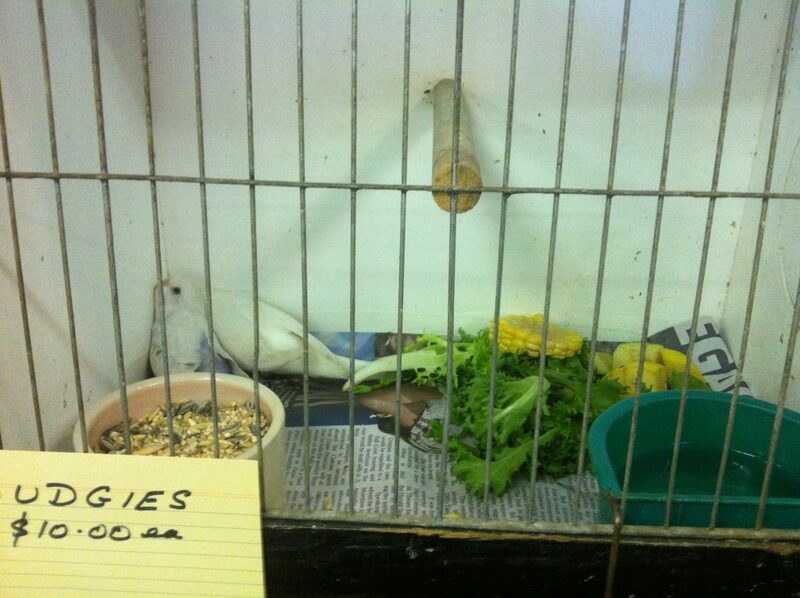 “Cash for Birds-Part of the Victorian Black Economy. 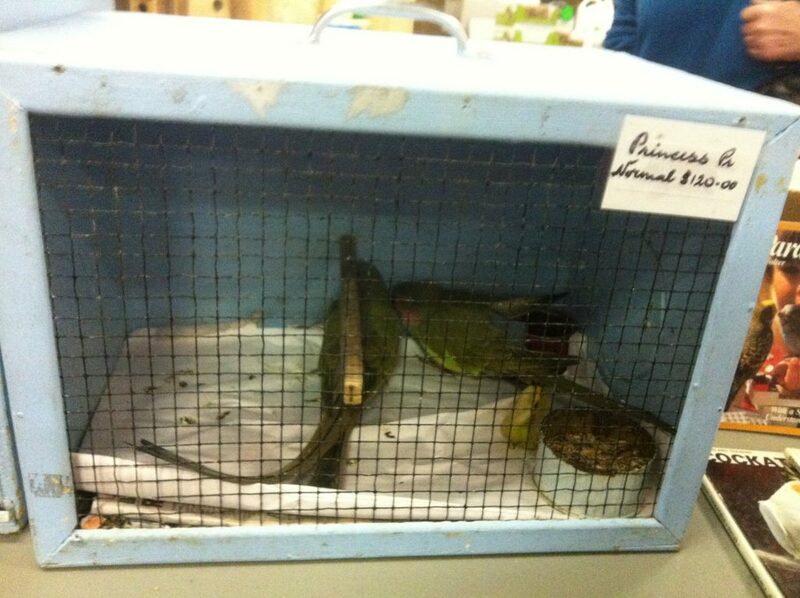 Avian Behaviourist Paris Yves Read is frustrated with the continuing bird abuse at Bird sales in Victoria. 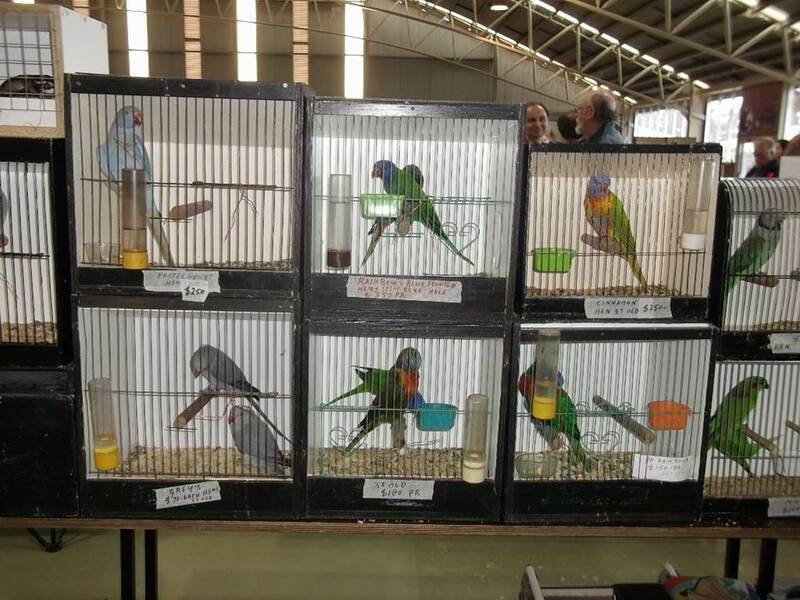 “Since I complained annually to the Victorian government from 2014, Victorian bird groups have had 3 years to ‘ruffle their feathers’ and get their act together regarding bird welfare- but nothing has changed for the birds.” Yves Read said. 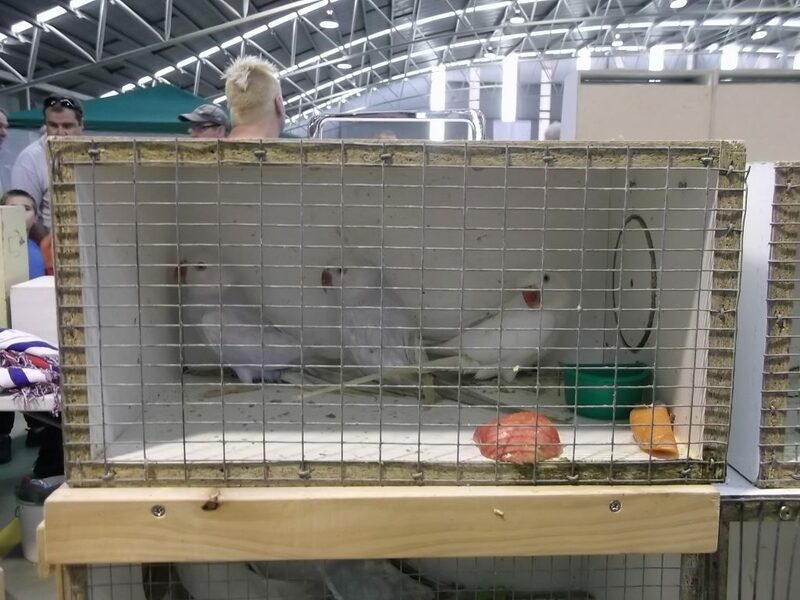 Bird groups and the Victorian government have done nothing to show that they are listening to Victorians who want urgent attention for bird welfare, including bird sales and breeding banned. Judging from the sale at Skye last Sunday 28 May, once again, birds were forced in small display boxes and terrorised in the presence of a noisy and un-natural environment- where their eyes and body behaviour displayed fear, forced to coup up in dirty rusty cages and where their foods were on the box base amongst their faeces. 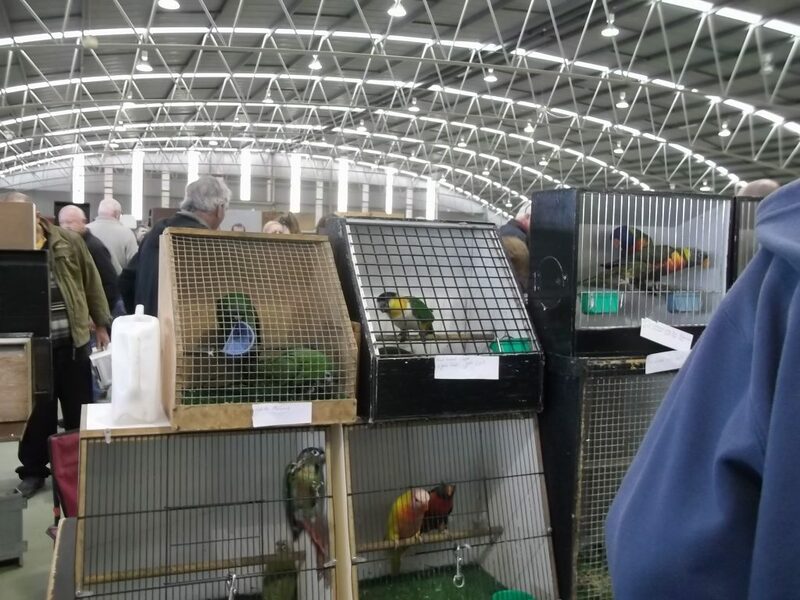 A recent petition to save birds signed by Victorians has been ignored, once again, by the Andrews government and his ministers. 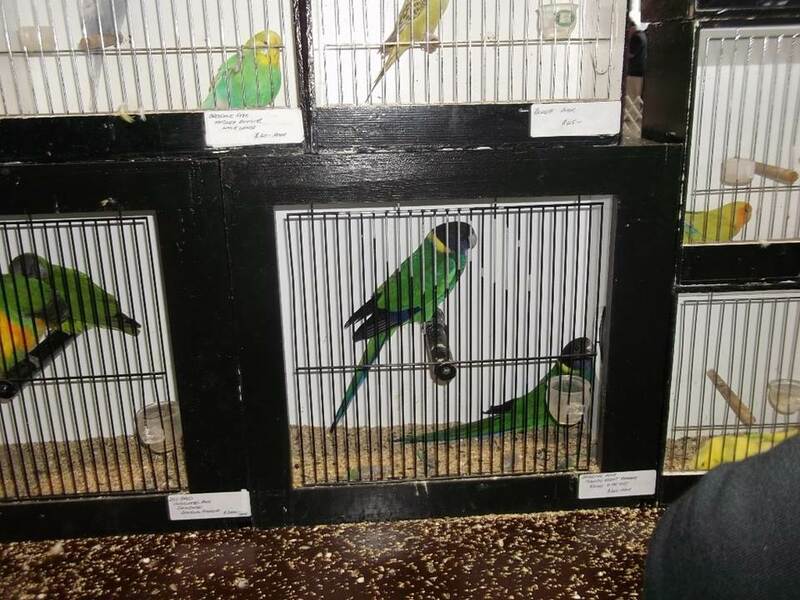 “Since I complained to the Victorian government in 2014, Victorian bird groups have had 3 years to ‘ruffle their feathers’ and get their act together regarding bird welfare- but the conditions have not changed- in fact they have become worse,” Yves Read said. 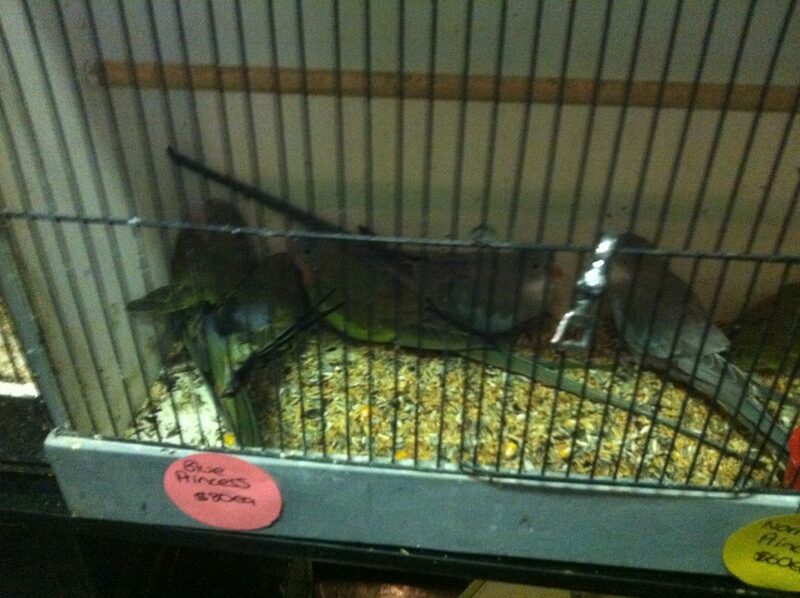 BAN BIRD SALE! 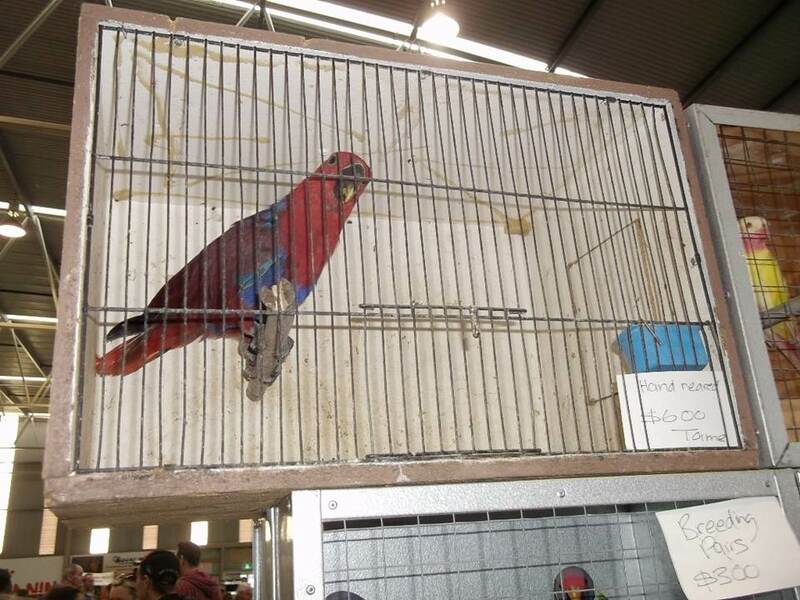 Victorian Aviculturists are using birds as breeding slaves and for profit.